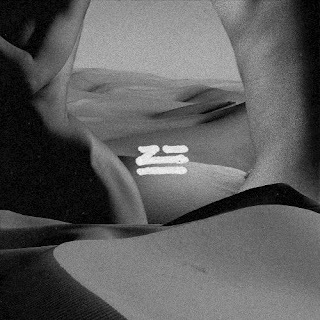 😳 <--- being able to press play on brand new ZHU and Nero collabo. Both are overlords of the dark, haunting synths, which make their styles a match made in heaven. The only thing more perfect might have been releasing their new track, Dreams, on Halloween.